Discover our suggestions for your wellbeing. Dedicate a day to harmony with our Day Spas, give the gift of a romantic evening with our exclusive Night Spas or allow yourself a break with one of our Wellbeing Stay packages. All our DAY SPAS include one or more treatments and access to the Roman Baths area (including heated indoor pool, sauna, Turkish bath, hydromassage pool and relaxation area with sun loungers and herbal tea corner) with no stay duration limit from 9 am to 9 pm. For those wanting to take a wellbeing break or a package with multiple treatments, dedicate a day to pure relaxation at the St. Peter’s Spa. To celebrate a special occasion as a couple or to celebrate your hen or stag night with your friends, book exclusive use of the St. Peter’s Spa between 9:30 pm and midnight. Leave stress behind by booking one of our wellbeing packages. 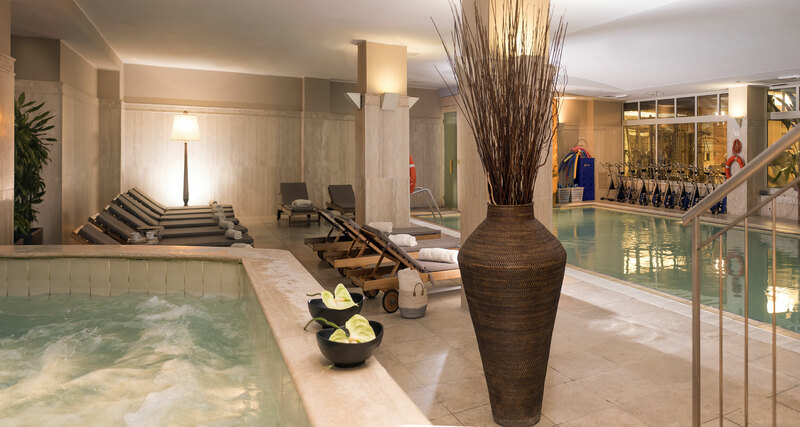 The St. Peter’s Spa is located within the Crowne Plaza Rome – St. Peter’s, a modern 4 star superior hotel. 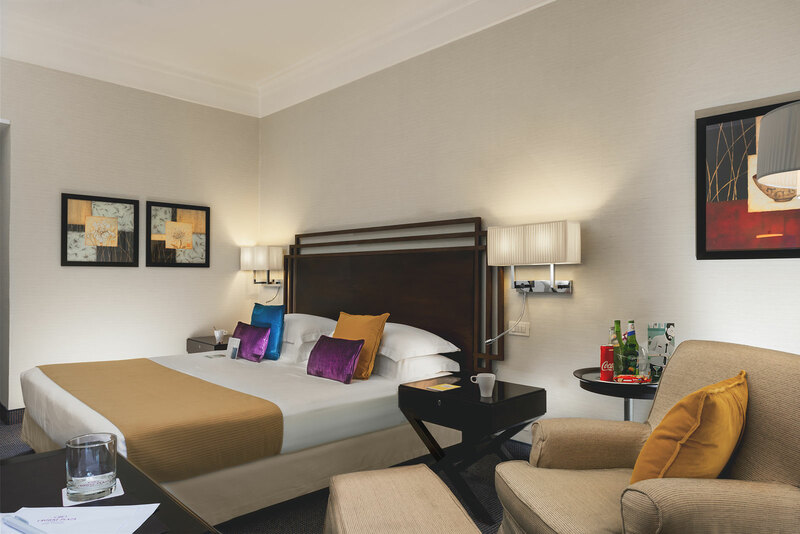 Access to the St. Peter’s Spa for the entire duration of your stay with heated indoor pool, sauna, Turkish bath, hydromassage pool and relaxation area. Access to the outdoor pool during the summer season.